Come along to our talk on trekking in the Moroccan Atlas mountains on March 11th. International Mountain Leader and Cicerone author* Des Clark has led groups and trekked in many of the world’s greatest mountain ranges including the South American Andes, European Alps, Pyrennes, Aconcagua, Iceland and Tajikistan. However, having lived and worked for several years in the Atlas Mountains of Morocco, this is a region which Des knows like the back of his hand in both Summer and Winter. 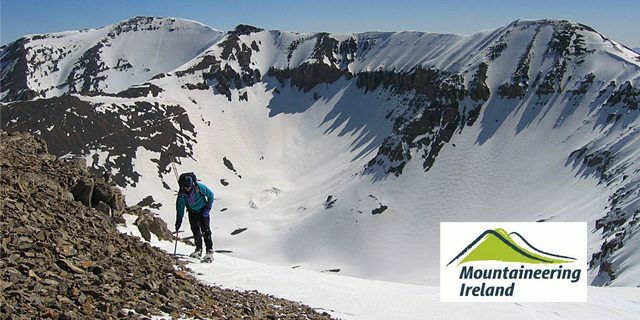 Join us for an evening, with Des Clark as he walks us through the high points of his mountain experiences so far, talking particularly about his love of living and working in the Atlas mountains in all seasons.